The state has specific requirements regarding LLC names. Make sure that your name includes the words “limited company” or “limited liability company.” An abbreviation of those words is acceptable. The state provides an online document outlining business entity naming requirements and restricted words (see Resources). Your name cannot be the same as, or similar to, another business in Texas. To find out if the name you want to use is available, call 512-463-5555 and dial 711 for relay services. Your name should also not infringe upon a federally registered trademark. The U.S. Patent and Trademark Office provides a trademark name search (see Resources). The Texas BOC requires that every LLC maintain a registered agent in the state to receive notices from the state and legal process documents. This person or business entity must have an office with a physical address within Texas. An individual must be a resident of Texas and a business entity must be authorized to conduct business in the state. The address of the registered agent and the business office of the LLC can be the same. The main document required to create an LLC in Texas is called the certificate of formation. This document is available online for printing or can be submitted online via a web-based form through the state’s SOSDirect system. The document that you download has detailed instructions on how to fill out the form. The information required includes the LLC name, the registered agent name and street address, information on whether or not the LLC will have managers, the purpose of the company, the name of the organizer, and the effective date of LLC formation. The organizer is the name of the person who files the document. The certificate can be mailed or faxed to the secretary of state’s office in Austin. The filing fee for the certificate of formation is $300. 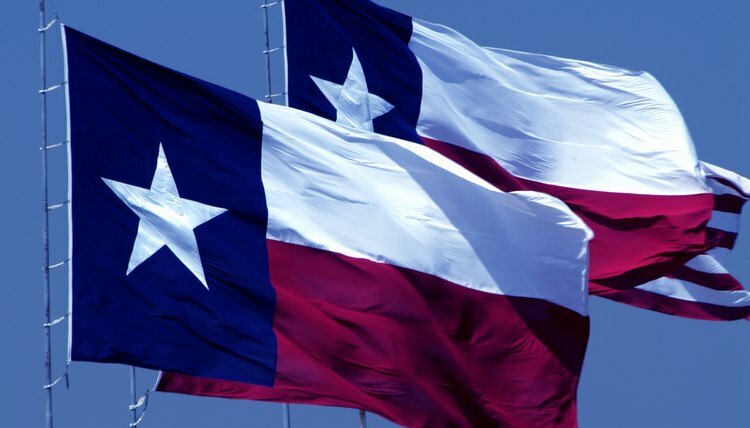 Texas imposes a state franchise tax on LLCs. The company must file a franchise tax report annually. The Texas comptroller’s officer has a toll-free number for businesses who need assistance in preparing a franchise tax report. Walk-in assistance is available at over 30 field offices around the state (see Resources). Compared to a corporation, limited liability companies are relatively inexpensive to start. LLCs are regulated by state limited liability laws, with those laws enforced by the secretary of state or a similar type of agency. The start-up costs of forming an LLC vary by state. Fees for LLC formation include those for document filings, expedited services and required LLC activities.